When it comes to facilitating any form of economic activity in the private, public and nonprofit sectors, it’s accounting that plays a vital role. Government entities are also dependent on accounting information operationally and as well as to track tax revenues that may be due to them from other governmental entities and taxpayers. This is where accounting software solutions play a significant role to keep a track on every slight information and essential data. 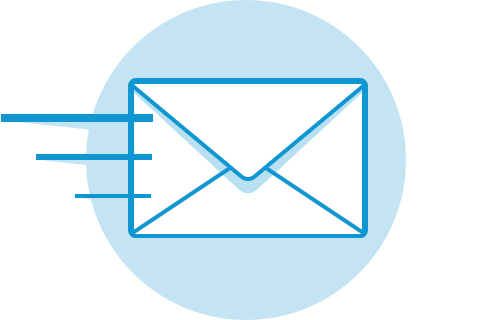 Tracking expenses, sending invoices, getting paid and balancing your financial books, the accounting softwares available have made all these to be carried out in an efficient way. The accounting software solutions have opened a new world for the enterprises where identifying, measuring and communicating economic information is helping them permit informed judgments and decisions by users of the information. Many accounting software solutions have been adopted by business enterprises to keep their business finances in one convenient place and have change the way they have been handling accounts and finances. 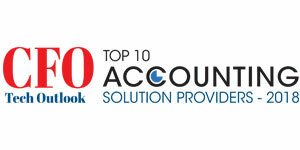 With the availability of cloud based accounting solution softwares, this process has become more effective. To help CTOs, CIOs, and CEOs find the right Accounting Software Solution Provider, a distinguished selection panel comprising of CEOs, CIOs, VCs, industry analysts, and the CIOReview’s editorial board has selected a list of Accounting Software Solution Providers that exhibit innovative technologies combined with latest financial strategies. We have considered the vendor’s ability in building solutions and services that can effectively yet economically account for a productive wealth management, keeping in mind the factor of time-focused delivery. 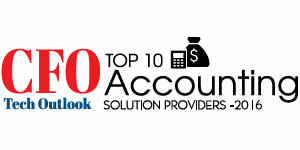 We present to you CFO Tech Outlook’s Top 10 Accounting Solution Providers - 2018.